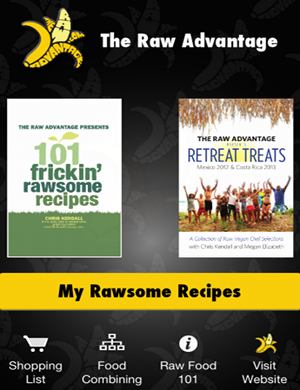 So Blessed to share TheRawAdvantage.com’s absolute Best Frickin’ Rawsome Recipes and Retreat Treats with you in this helpful new interactive app format! This App is for you! 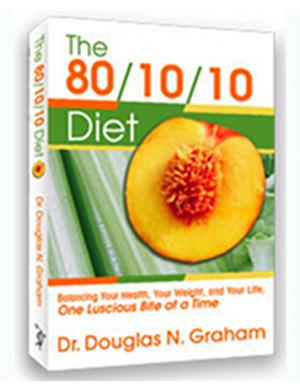 With over 100 perfectly food combined 80/10/10 style hygienic low fat raw recipes and over 30 “Cravings Busters” transitional low fat raw gourmet recipes, you are sure to satisfy any taste, texture and desire in any situation. Enjoy ease in deciding what to eat with 3 amazing ways to Search for recipes, by ingredient category or keywords, and keep track of what to shop for with a helpful “Add to Shopping cart” function. In the spirit of abundance and the wish to share those simple recipes and tips that have so enlivened me, 40% of the 130+ recipes are included in the app with all of the charts, tips and the shopping cart for free! 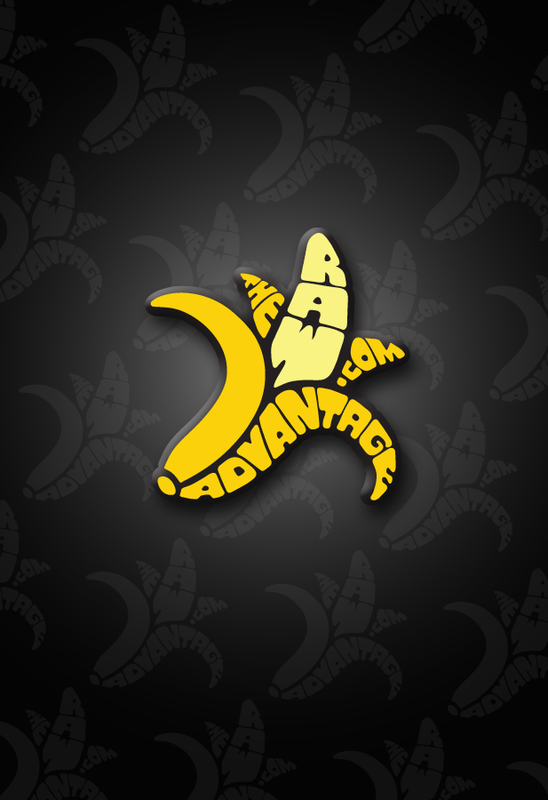 You have nothing to loose with only sweet and savoury raw satisfaction to gain! 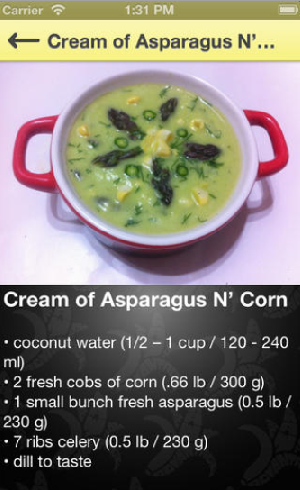 Preparing awesome simple low fat raw vegan meals anywhere you have your iPhone or iPod has never been so easy. 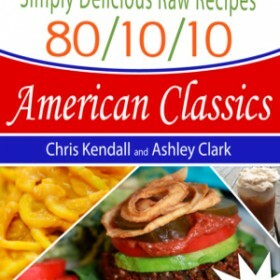 Explore 133 mouth-watering simple low fat raw food recipes with stunning photography before diving into the detailed description that takes you effortlessly through each dish. If Mother Nature was serving Recipes in the garden of Eden, these would be them! Search in a variety of ways that will make Decision making at meal time and in the grocery store a Snap. Add meals at a time to your Innovative Shopping cart with a push of a button or decide what you can make for breakfast, lunch, or dinner from whats in your fridge, pantry or fruit basket without a thought. I really Hope you Love them all!